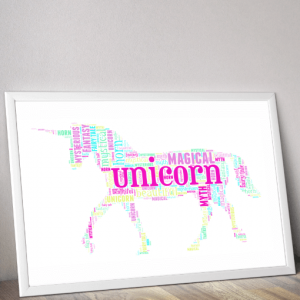 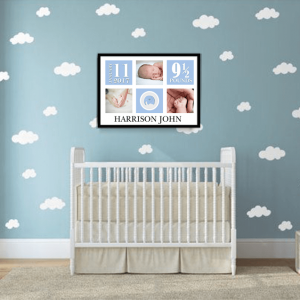 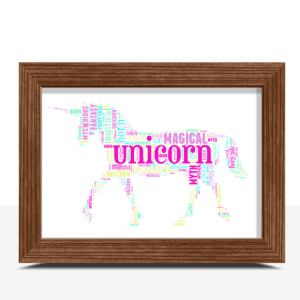 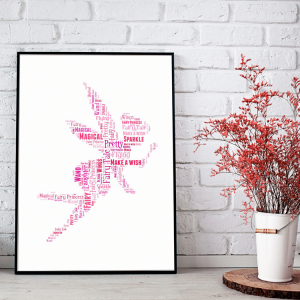 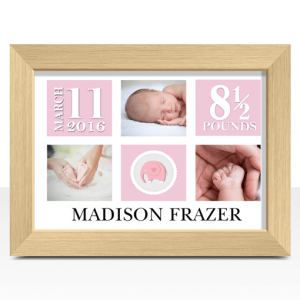 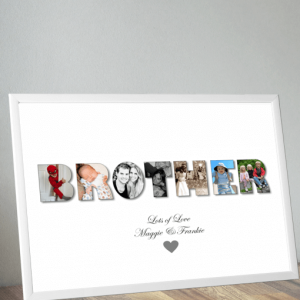 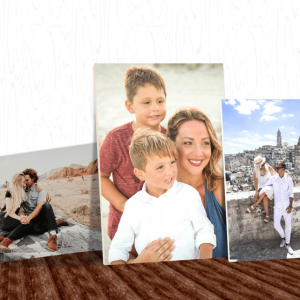 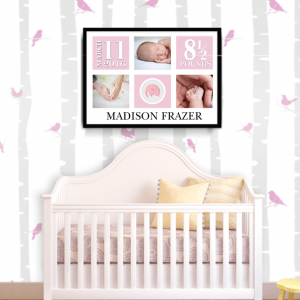 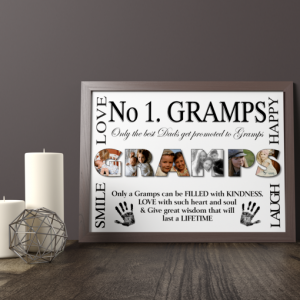 Create your own Fairy Word Art Print. 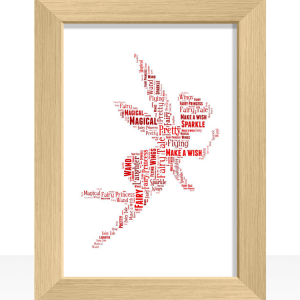 Use all your own words to make special personalised fairy print. 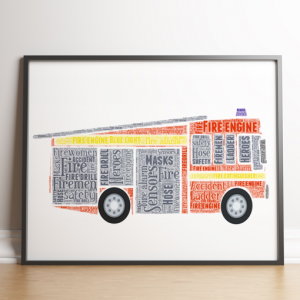 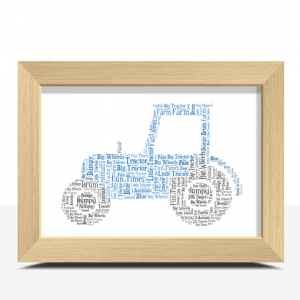 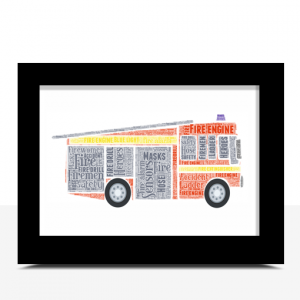 Personalise this Fire Engine Word Art Print with all your own words. 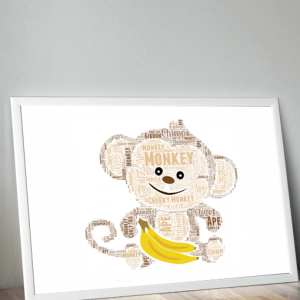 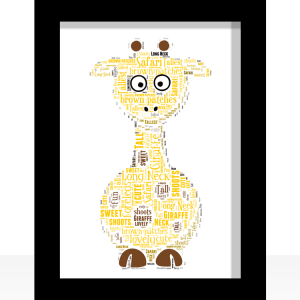 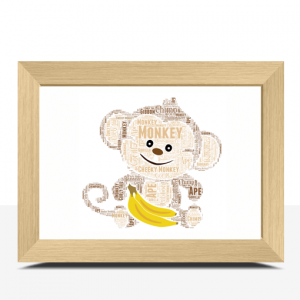 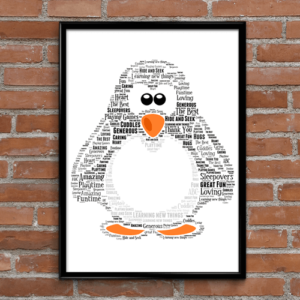 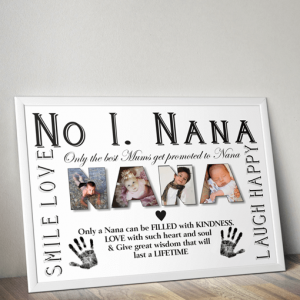 Personalise this Monkey Word Art Print with all your own words. 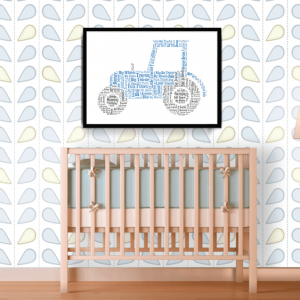 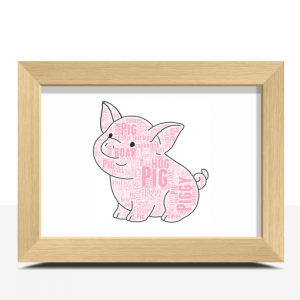 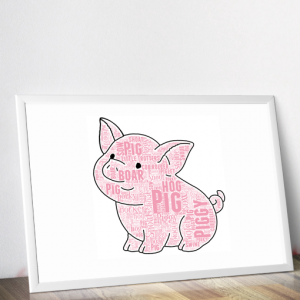 Personalise this Cute Pig Word Art Print with all your own words.